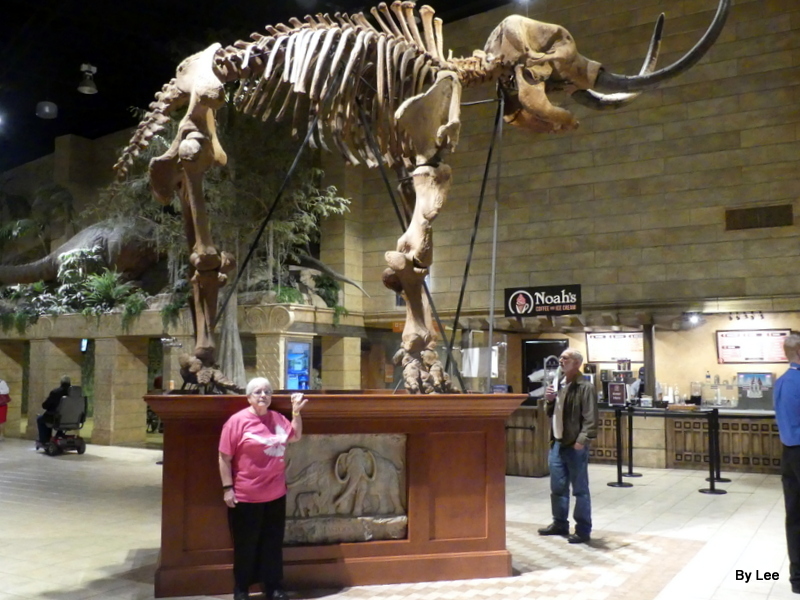 This entry was posted in Christian, Interesting Things, Plus and tagged Answers in Genesis, Creation Museum, Creation vs Evolution, Fossils, Home School, Institute for Creation Research, Mastodon, Photography. Bookmark the permalink. Been there, stood underneath the mastodon. Nice photographs! 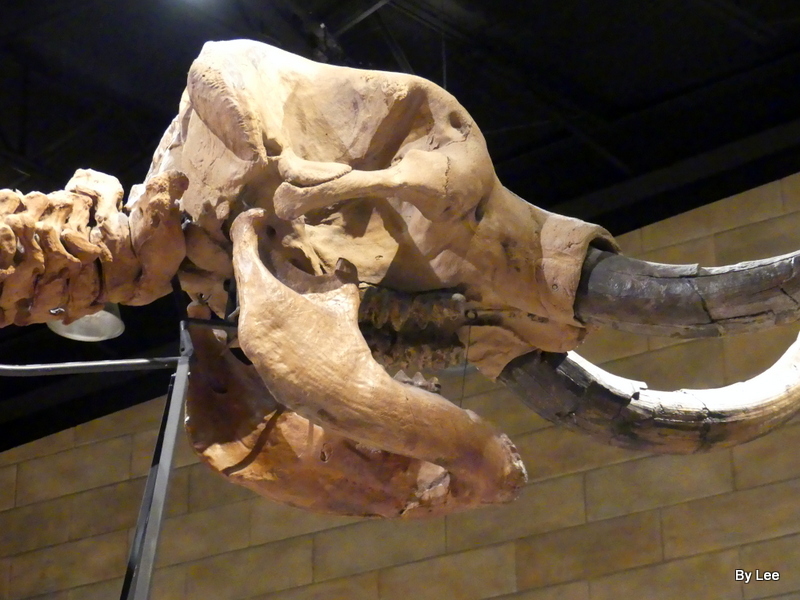 This mastodon replica is one of the highlights of the AiG Creation Museum in Kentucky. 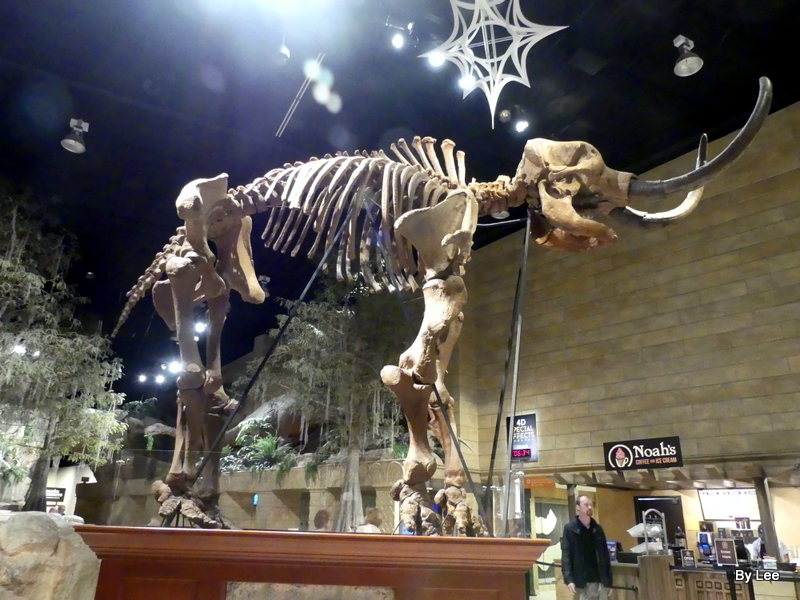 Mastodons and mammoths are 2 of my favorite Ice Age elephants! 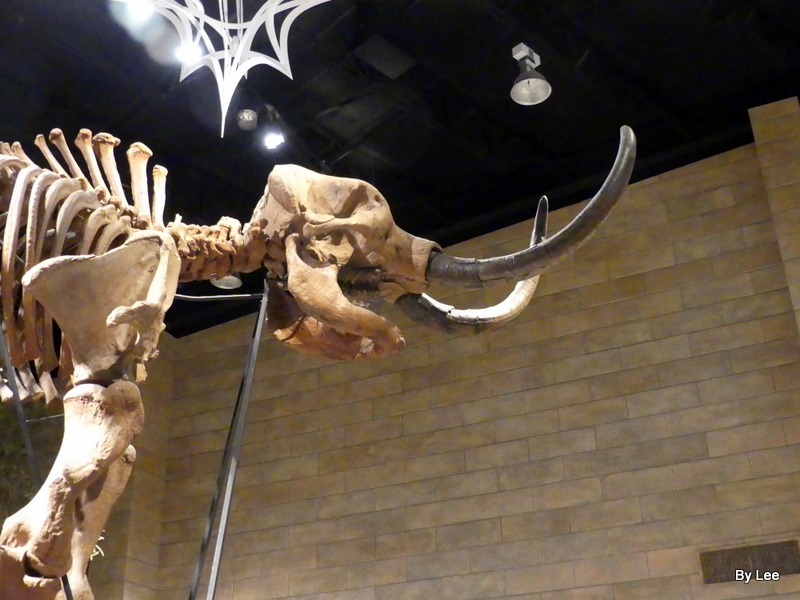 See http://www.icr.org/article/dinosaur-dna-trumps-mammoth-expert .